Built in the late 1990s, the Grandview is yet another one of the Miami Beach classic condominiums that have developed a well deserved reputation for offering comfort instead of trying to throw in every conceivable condo feature there is. The Grandview is certainly a refreshing change of pace. Youâ€™ll find standard features at the Grandview condo: sauna, swimming pool and exercise room and a few convenient extras like a clubhouse and a social area complete with billiards to keep things interesting. However, itâ€™s the Grandviewâ€™s residences that really stand out. Deluxe tile floors, a complete range of kitchen appliances, roomy and welcoming bedrooms and balconies overlooking the ocean to give you peace of mind and tranquility at all times. Miami Beach offers everything you need as a Grandview condo resident. 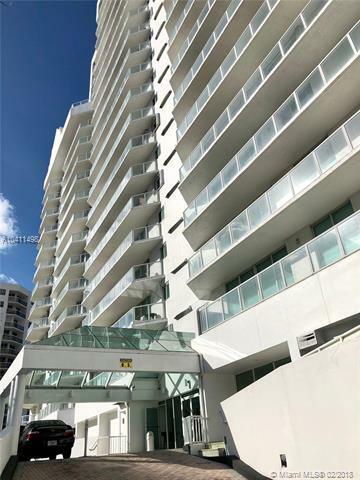 Head off from the Grandview condo to visit Lincoln Road and Ocean Drive to enjoy great shopping and dancing while remaining close to your Grandview condo home. 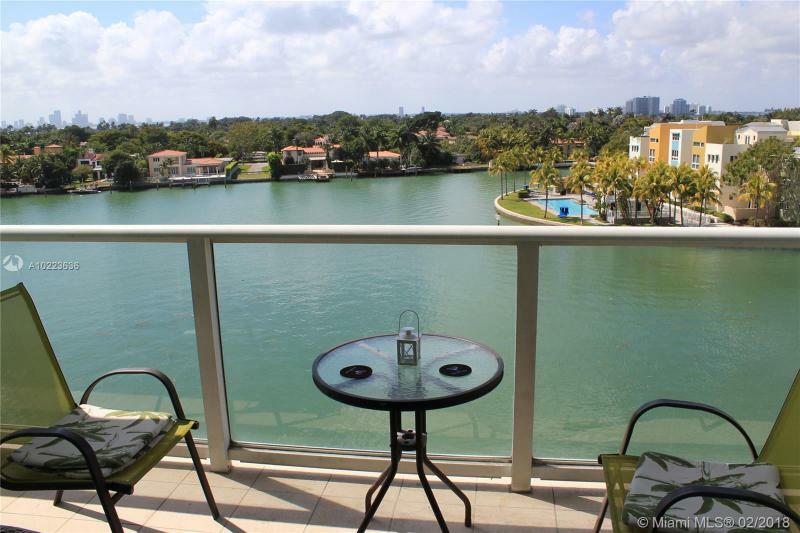 The Grandview is also near trendy Bal Harbour, Downtown Miami and Aventura. Unit Sizes: 950 - 2540 Sq.Ft. 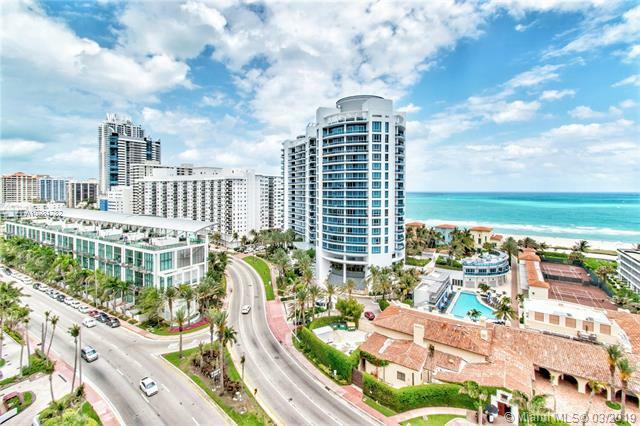 Below is an updated list of Condos for Sale at 1500 Ocean Drive condo. Below is an updated list of Condos for Rent at 1500 Ocean Drive condo.